There is no generic standard by which you can measure a perfect laptop. The exact laptop suited to your needs depends on what you plan to use it for. For example, some users may want high-performing systems, while some others opt for a laptop specifically for its portability. Other features that determine the quality of laptops include screen quality, gaming performance, and battery life. Today, top laptops are hugely popular and have actually taken over desktops. Browse around the stores and you will find a wide variety of laptops on display ranging from the 4 lbs, 15-inch screens to the impressively light and thin ultra-portable notebooks. Before you buy a new laptop, it is important to consider the purpose for which you will be using your machine. For instance, you may use your laptop for business purposes, which means you will be better off with a lighter machine that is easier to carry around. If you are looking to give a laptop to your son or daughter, you may need a high-performing system with high frame rates. Laptops for business purposes. Ruggedness and mobility are the driving factors that determine the best laptop if you are a business traveler. Laptops made specifically for seasoned business people are built to withstand the demands of constant travel as compared to the attractive and sleek consumer-grade machines. In this instance, it is better to look for battery life, sturdiness, and portability rather than high performance. Best laptops for students. You can keep the cost of laptops for high school students low by focusing only on basic mobility and nothing else. If you are buying a notebook for a college student, however, you may need to invest in a robust machine that performs optimally. Shared PC. If you are looking to replace that desktop in the family room with a laptop, you may do well to buy the one with a huge 17-inch screen. Large hard drives and roomy screens are features you must focus on when you are buying a laptop to share with your family. Laptop for gamers. If you are an avid gamer (which I hope you are if you are on this blog), you may need to give more attention to performance over any other aspects, like portability or weight. 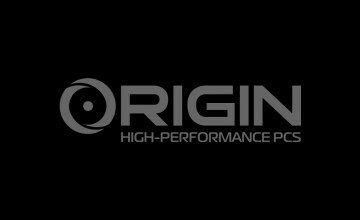 Some of the performance features you must look for include high-end mobile GPUs and quad-core processors with bulkier cases and elaborate cooling technologies. No matter what you requirements are, it is imperative to first understand your specific needs before you buy a laptop. Settle on the features you are looking for and your budget before you go shopping. Remember to take the peripherals into account before you narrow down your choices. For instance, business users may require extended warranties, while students may settle for portable, external hard drives that will enable them to take quick backups. Keep these aspects in mind and take enough time to research your options before choosing one among the many top laptops with best features. 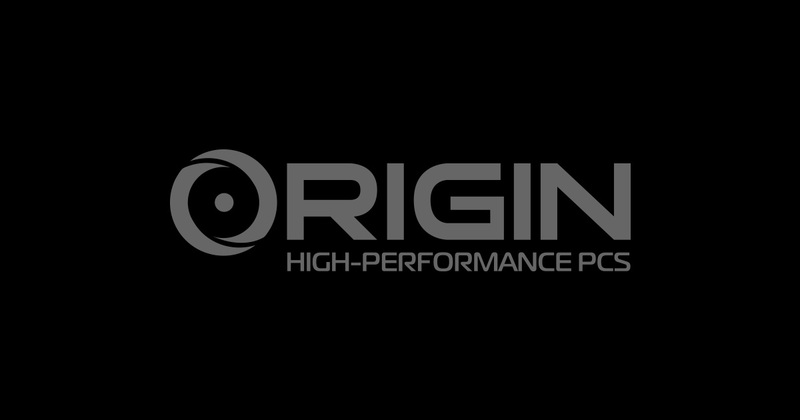 ORIGIN PC delivers the ultimate gaming experience by staying on top of the latest advances in computer and digital technology.